Help Elect the Most-Popular Thanksgiving Card! The polls have reopened! We hope that everyone was able to vote during our nation’s elections on Tuesday, but the voting continues at MSAA! 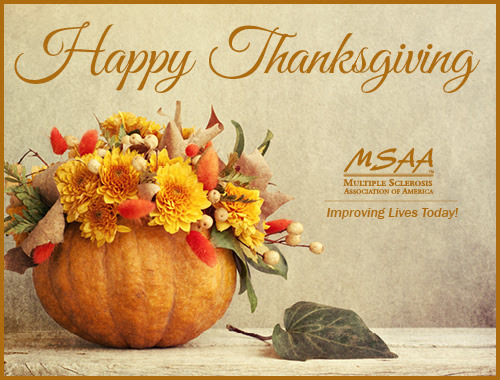 We have six online Thanksgiving Card candidates (shown below), all vying for the top spot as MSAA’s most-popular Thanksgiving Card for 2012. Once the election is over and the votes are tallied, we’ll know which card is the top choice to email to friends and family to wish everyone a Happy Thanksgiving! 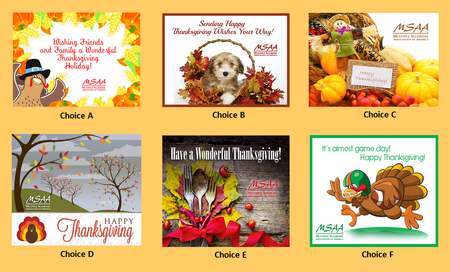 To vote for your favorite online card design, please visit our Thanksgiving Card Election Poll (or go to support.mymsaa.org/voteforcard). We had so much fun selecting last year’s winner, the “Turkey Cupcake” card, and we hope to have an even better turnout at the polls for 2012! 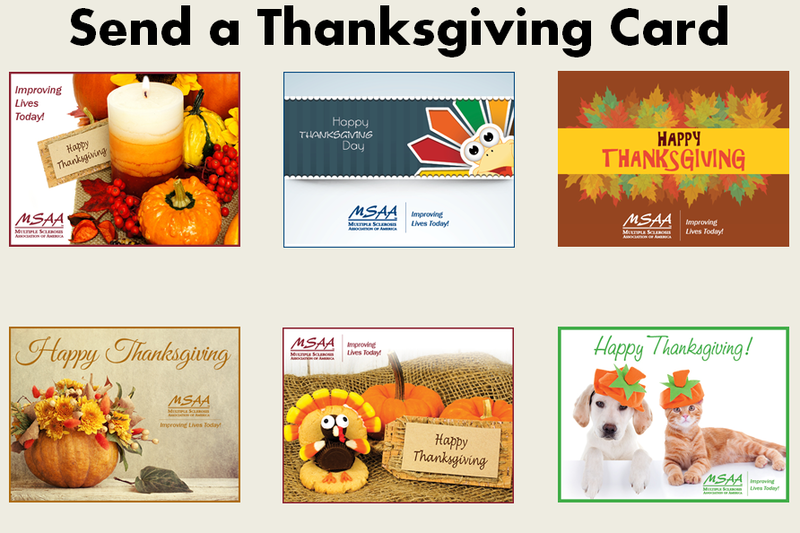 Please vote for your favorite Thanksgiving Card today!